Following are dates of the Biblically commanded Feasts for 2019. * These are not only Jewish Holy Days. In Leviticus 23:2 YHVH tells us, “These are My appointed festivals, the appointed festivals of the Lord, which you are to proclaim as sacred assemblies.” They are YHVH’s specially appointed times available to all His followers. Mark your calendar and plan ahead to participate with YHVH on His Holy Days! To find all the New Moons and Full Moon’s for 2019, please check out TimeandDate..com and mark your calendar. 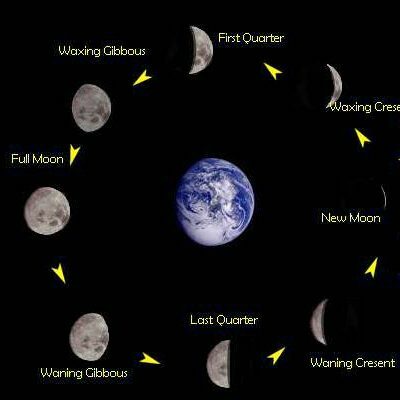 You can view the Expected Dates of New Moons in 2019 by clicking here. For Videos explaining the Holy Days please feel free to check out our YouTube Playlist called “Holy Days & Feasts of the Lord” or watch below. via email, text, facebook, twitter, etc. with other “truth seekers” you may know who may also be blessed! by donating to http://paypal.me/calledoutbelievers Thank you! – SHARE our website at http://www.calledoutbelievers.org so others can learn more! Yah bless you!